practices fulfilling our clients' expectations and beyond. It begins with understanding our client. Learning about your business and its objectives is the first step in tailoring our strategy to meet your needs. We combine state of the art technology and years of experience to bring you vital and current market information. Whether our assignment is for real estate disposition, acquisition, landlord/tenant representation, investment, or property management our aim is to deliver results. As effective negotiators, we will streamline your transaction process. Our endeavor over the years to bring integrity and a high level of ethics and professionalism has resulted in strong long-term client and customer relationships. Our team of brokers is experienced in all facets of commercial real estate brokerage. 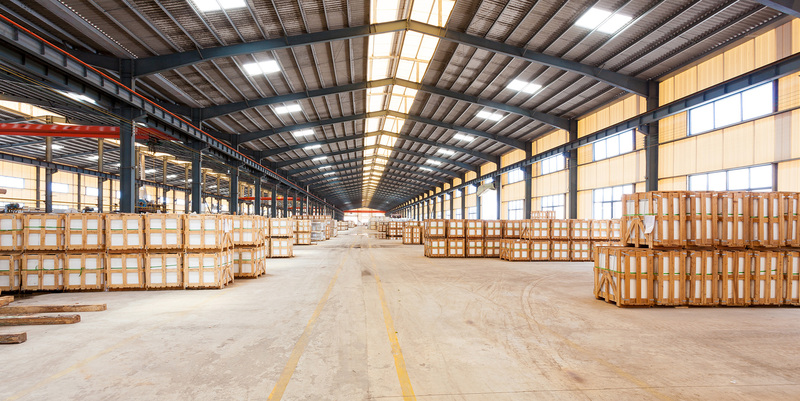 From landlord/ tenant representation to acquisition/disposition of real estate assets, our experts are equipped to assist in industrial, office, retail, investment, multi-family and vacant land transactions. Using the latest technology and up-to-date market data, we bring a customized analytical strategy to ensure that your business is positioned to fully optimize its goals. Financial Management: Effective administration of property funds and accounts and implementation of budgets for seasonal, annual and long range operating and capital expenditures. Leasing and Tenant Management: Implement an aggressive marketing plan for new tenants while fostering genuine dedication to current tenants’ needs, resulting in renewals and minimizing turnover. Facility and Site Management: Coordination of people, equipment and operational activities preserving a seamless operation for maintenance and repair, enhancing your Property’s value. Construction Management: Coordinate and supervise all tenant improvement and expansion work; building improvement or capital work, including, but not limited to, preliminary planning. 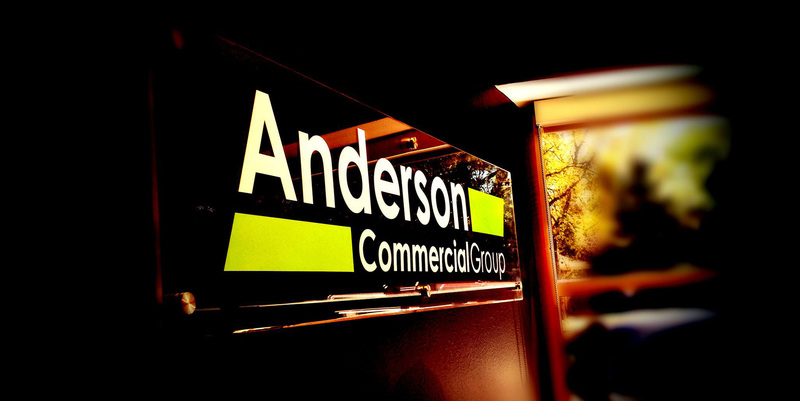 Anderson Commercial Group provides the knowledge and expertise to satisfy the acquisition and disposition needs for both individual and institutional clients. We begin with a thorough understanding or your investment criteria and continually track capital sources, property market comparables, absorption and vacancy rates. By working with an extensive array of private investors, lenders, and entrepreneurs, we understand the investment cycle and help our clients trade and divest their investment holdings. By possessing first hand knowledge of the entitlement and development process, we offer consulting services on the planning of speculative buildings for build-to-suit for sale or lease. From site selection to management of the construction process to leasing or selling the final asset, you can be assured that our experts will guide you with efficiency and professionalism. As President/CEO of Anderson Commercial Group, Steve oversees all operations. He is specifically involved with investment real estate, development, and property management. 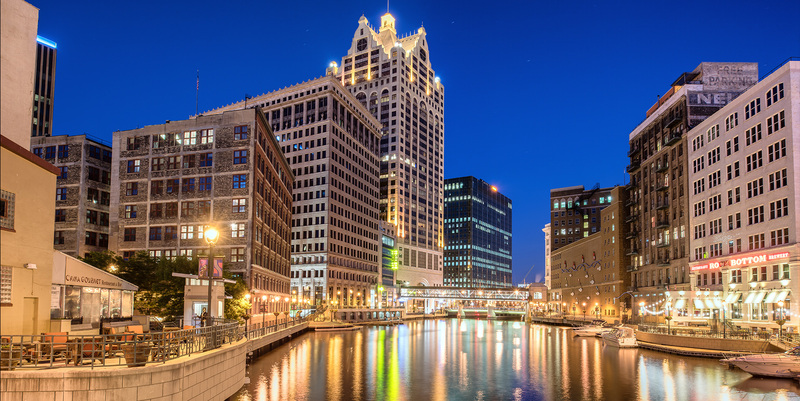 Steve has been an investor/buyer of numerous retail, office, and industrial properties in Wisconsin as well as the developer of various projects from ground up. As Vice President for Anderson Commercial Group, Colin specializes in all aspects of commercial brokerage with his main focus being on leasing and sales of retail and industrial properties. Colin's relationships include many retail tenants, owners, and developers across the region and country. Jan specializes in the marketing, office administration, and brokerage functions for Anderson Commercial Group. Jan is responsible for the day to day operations of the sales division and is also an active real estate agent. As Brokerage Executive Assistant, Leah specializes in the marketing and office administration for Anderson Commercial Group. She provides direct administrative support to 7 real estate brokers and is responsible for all of the day to day operations of the brokerage division. She is also a licensed real estate salesperson. As Senior Property Manager for Anderson Commercial Group, Pauline is responsible for all aspects of office, retail, and industrial property management including; accounting, maintenance, construction, and tenant relations. As Director of Operations for Anderson Commercial Group, Nikki is responsible for all day to day operations of our property management division. She is also responsible for supervision of all maintenance personal. Karen is currently responsible for overseeing a portfolio of commercial office buildings, commercial retail centers, and residential communities here at Anderson. As a Maintenance Technician for Anderson Commercial Group, Mike is responsible for maintaining and responding to tenant issues at all managed properties. Mike is a major component to our successful day-to-day operations, and quality control. As Sales Associate for Anderson Commercial Group, Brock specializes in all aspects of commercial brokerage with his main focus being on leasing and sales of retail properties. As the accounting clerk for Anderson Commercial Group, Mariah is responsible for supporting the Director of Operations in both accounting and administrative duties. She supports the Property Management Team in all accounting functions. Mariah also develops and implements improvements to the maintenance work order system. As Property Manager for Anderson Commercial Group, Julia is responsible for overseeing both residential and commercial portfolios. She excels in fine-tuned customer service with an infectious spirit. 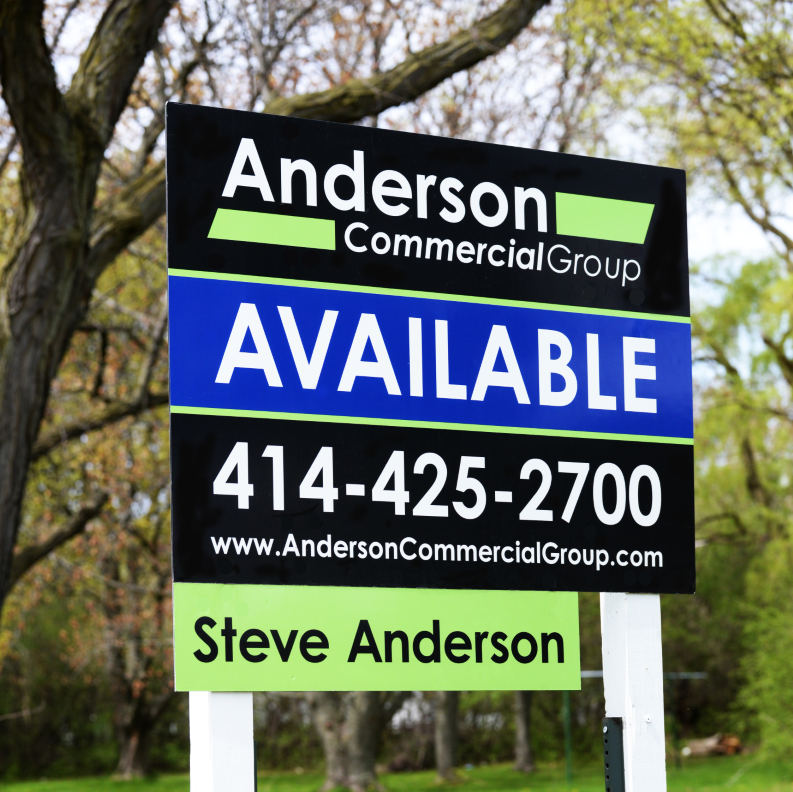 As Property Management Maintenance Technician for Anderson Commercial Group, Steve is responsible for all aspects of maintaining and responding to tenant issues at all managed properties. As a Maintenance Technician for Anderson Commercial Group, Charlie is responsible for portering and landscaping for the property management division. He is also responsible for installing and maintaining marketing signs for the company. As Property Management Maintenance Technician for Anderson Commercial Group, Mike is responsible for all aspects of maintaining and responding to tenant issues at all managed properties.